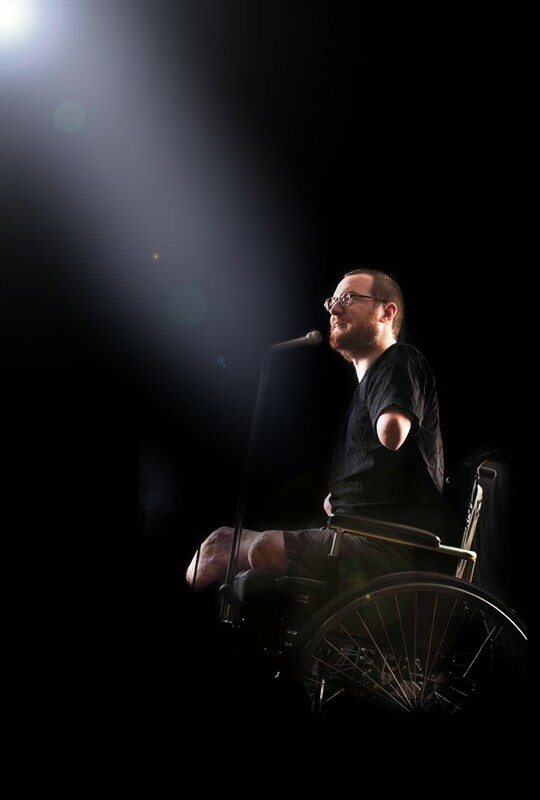 When filmmaker Will Lautzenheiser's limbs are amputated due to bacterial infection, his life is derailed and he turns to stand-up comedy (or sit-down comedy) as therapy. He learns to adapt through the power of his indomitable spirit, self- deprecating sense of humor, and his supportive guardian “Angel.” Meanwhile, a world-famous medical team is performing transplants that restore bodies to unprecedented levels. Despite grave risks, Will agrees to undergo an experimental double-arm transplant in the hope of reclaiming his independence … and once again be able to hug his friends and family.